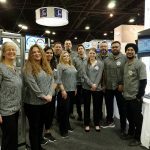 North Park Innovations Group, Inc. is the high-tech product lines that were originally part of the company Stride Tool Inc.
North Park Innovations now includes the iManifold and iConnect product lines, all cloud services, and our industrial training units. 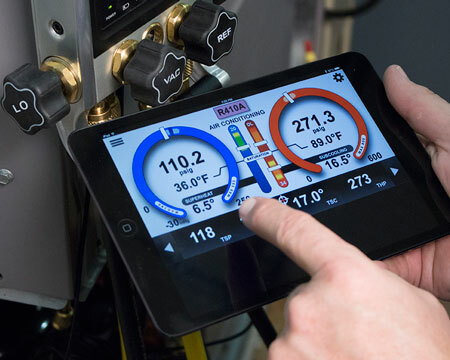 A revolutionary breakthrough in HVAC/R system measurement analysis. 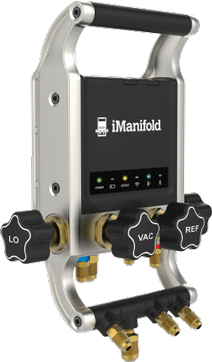 The iManifold gauge set, wireless probes and cloud saves hours of testing time and energy consumption! 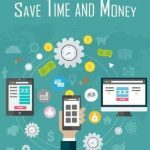 Educational equipment, supplemental tools, and materials to vocational trade schools and institutions around the world.